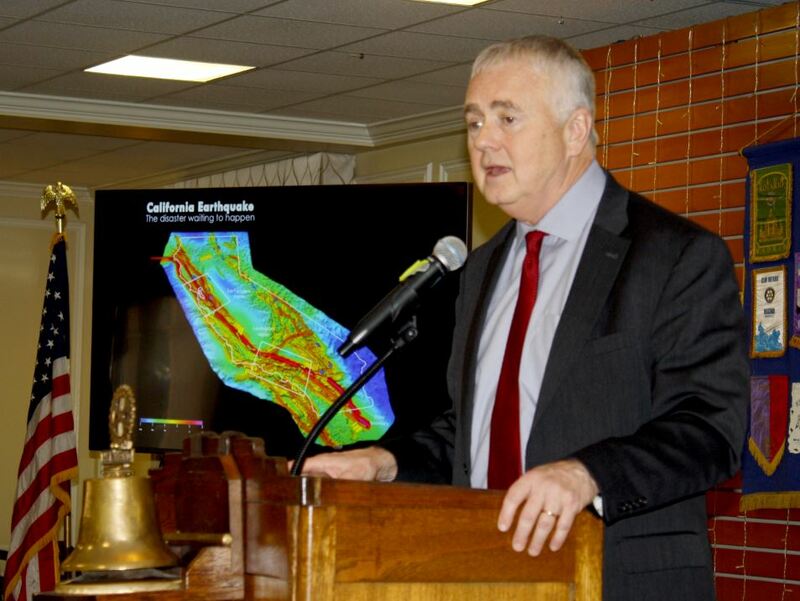 Glenn Pomeroy, CEO of the California Earthquake Authority, spoke about how the organization operates at a recent Rotary Club meeting. 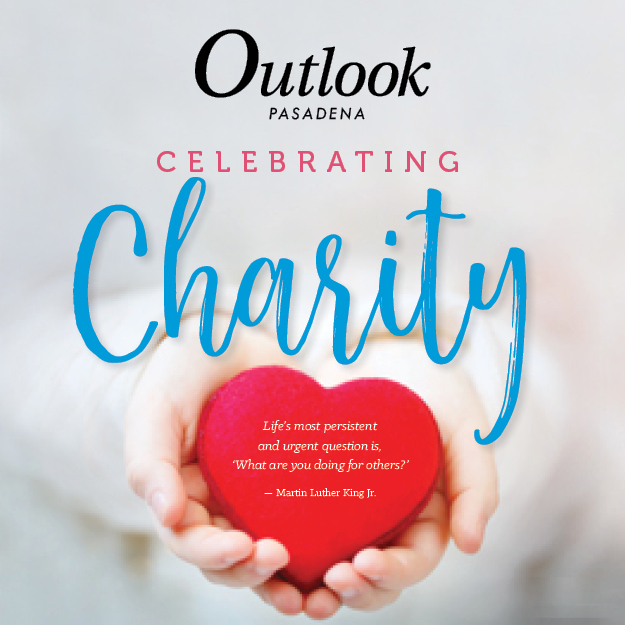 Speaking at a Rotary Club of San Marino meeting, California Earthquake Authority CEO Glenn Pomeroy urged residents to be prepared financially for when the inevitable next big earthquake strikes Southern California. A Los Angeles man in his early 20s was arrested for his role in a residential burglary after he walked into the Crescenta Valley Sheriff’s Station on Saturday, Jan. 6, Sgt. Alan Chu said. According to Chu, the man was the driver of a car involved with a burglary that occurred Nov. 28 in the 4900 block of Alta Canyada Road. The San Marino Police Department continues its investigation into the apparent breach of the city’s general fund checking account in December. Pasadena Playhouse, the state theater of California, has announced that Erin Baker, MaryLou Boone, Jim McCarthy, Ken McCormick and Anne Rothenberg are joining the board of directors of Pasadena Playhouse, bringing the board to 20 members. 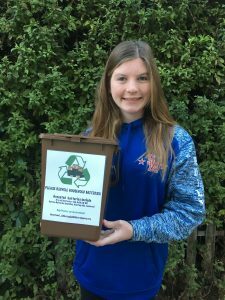 Emily Battaglia, an 8th-grader from San Marino, helped place battery recycling bins like this one in the UPS Store and Crowell Public Library in town. Don’t know what to do with your old batteries? 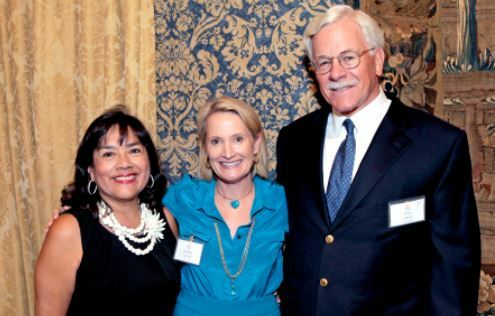 Pasadena Community Foundation President and CEO Jennifer DeVoll (center) is flanked by R-Lene Mijares de Lang and Dave Davis. 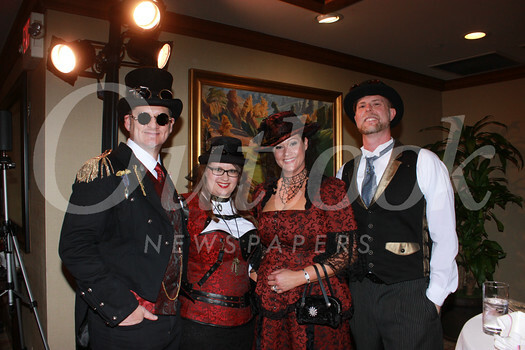 On a recent Friday afternoon, Pasadena Community Foundation President and CEO Jennifer DeVoll was on cloud nine. 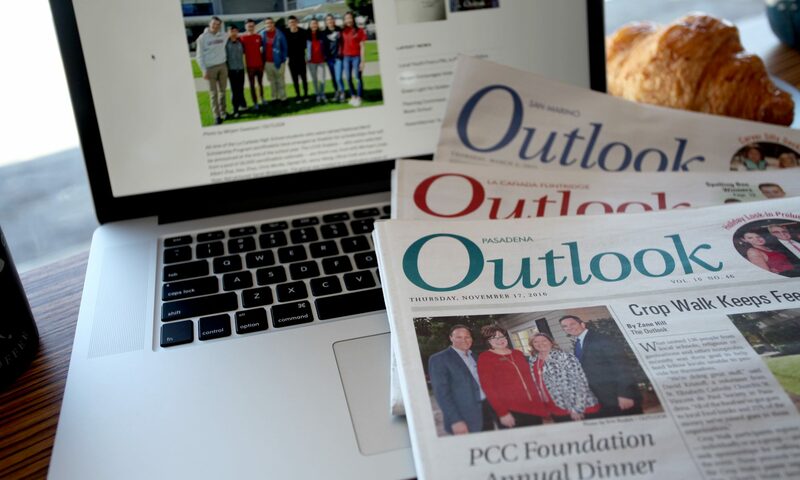 It’s not quite typical for the determined, hard-working CEO, but heading into her 15th year at PCF, DeVoll could safely feel she was coming off a big win. 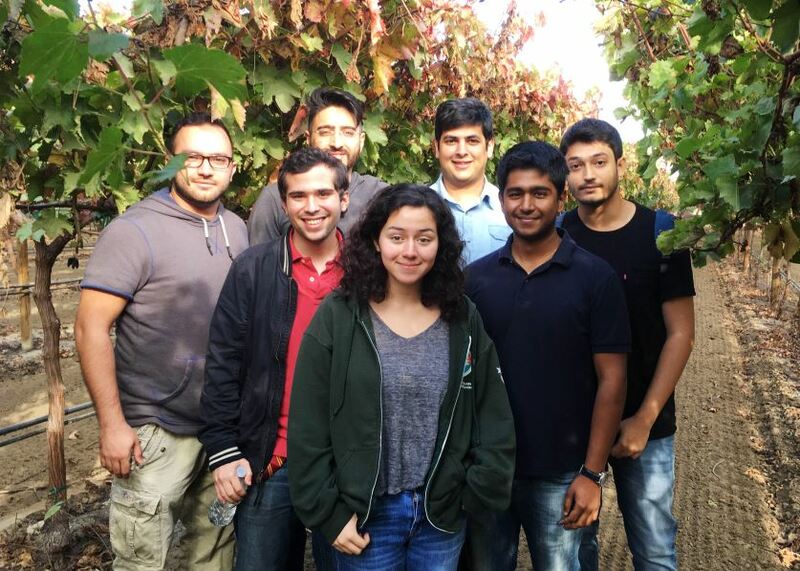 Members of the Calor app team visited the Central Valley, including (from left) Shobhit Agarwal, Juan Andrade, Marko Djuliarso, Faith Florez, Basir Navab, Viraj Sahai and Vahagen Sinanian. After developing a system to send heat warnings to farmworkers, they’re raising funds at startsomegood.com/calorapp to convert a web-based platform into an app for the Apple watch. A resident in the 5000 block of Jarvis Avenue reported spotting a pair of bobcats recently in his backyard. Glenn Houser believes they are a mother and a cub, and that they’ve begun visiting his yard more since his golden retriever died a few weeks ago. 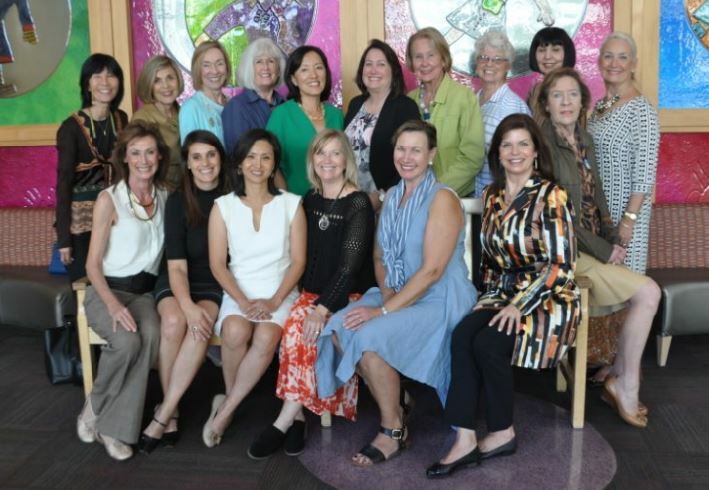 Flintridge Guild of Children’s Hospital members include Savonia Angelica (front row, from left), Kim Kessler, Soo Kim Choi, Debbie Post, Kathy Kovalcik, Patti Kriste and Mary Anne De Briyn. Back: Teresa Salvo, Cathi Beauclair, Karen Hopper, Maureen Railsback, Sandy Ahn, Randy Stanislawski, Linda Fults, Melinda Gillman, Donna Nickoloff and Joellen Yundt. With autumn upon us, The Flintridge Guild of Children’s Hospital recently enjoyed its annual luncheon and tour of Children’s Hospital Los Angeles. While there, members toured the Neonatal Intensive Care Unit, the Literally Healing Library and learned about the activities in the Teenage Lounge. Prior to lunch, Dr. Curt VandenBerg, director of Sports Medicine at Children’s Hospital, gave a presentation. He spoke of the dangers of pediatric obesity and the lack of exercise affecting the health of children. 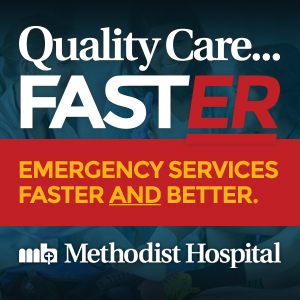 The strongest predictor of an active adult life over the age of 70 is sports activity in the growing years.